to local real estate agents. Jamaica Plain and the Greater Boston Area! to assist you with buying or selling a home in Jamaica Plain. Your resource for finding Jamaica Plain listings and local real estate professionals. 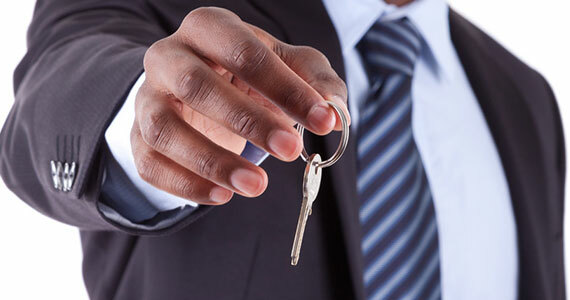 If you are currently looking to rent, sell, or purchase a home in Jamaica Plain, jamaicaplainpads.com is an all-encompassing real estate portal that can provide you with all the apartment solutions you are looking for. Whether you’re a tenant or a landlord, the Jamaica Plain database has hundreds of diverse listings so you are bound to find what you are looking for when you search through this portal. You can find everything from 1 bedroom, 2 bedroom, 3 bedroom apartments, furnished units, and luxury apartments in Jamaica Plain. If you are itching to move out to this green and lush oasis that is just minutes from the city center and conveniently located close to public transportation, local parks, and more, this portal will make it easier than ever to narrow down your selections and find your next home in no time. What really makes jamaicaplainpads.com stand out is the powerful search feature behind the portal. If you are looking to rent, all you need to do is simply select your location, number of bedrooms, and price range, and just sit back and wait for the results page to populate with a number of apartments that fit your specifications. What really makes jamaicaplainpads.com stand out is the powerful search feature behind the portal. If you are looking to rent, all you need to do is simply select your location, number of bedrooms, and price range, and just sit back and wait for the results page to populate with a number of apartments that fit your specifications. You can also browse a large collection of Jamaica Plain homes for sale, where you will find plenty of photos, videos, a map that gives you a sense of where it is located, and a detailed description that gives you an accurate picture of what each property has to offer. From studio apartments to single family homes, you will have access to all types of homes at the touch of a button. These days, it seems like life is hectic and never slowing down. Why not do an apartment search the convenient way by visiting this database and getting a close look at each property all in one place? Gone are the days of painstakingly slow searches that require hours of your precious time and a set schedule for home viewing. Visit jamaicaplainpads.com at your convenience, and find your next home on your down time. 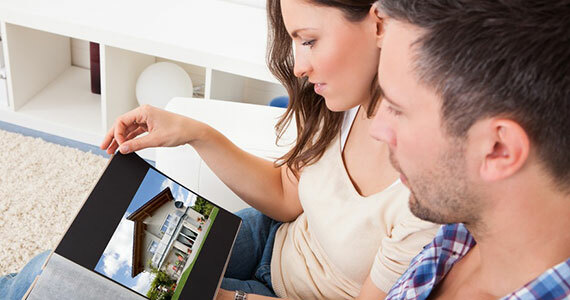 Whether you’re looking to buy, rent, or sell, you can accomplish all of these goals faster than ever with the help of this computerized local real estate portal. Connect with experts who make finding home easy. Jamaica Plain provides you with the best real estate solutions with the most property sale and rental listings in Jamaica Plain and the Greater Boston area. Search the largest database of real-time apartments in Jamaica Plain and more! View homes for sale in Jamaica Plain and sign-up for property updates. Get the best care and management for your investment property in Jamaica Plain and the Boston area. Jamaica Plain Pads features the most apartments for rent and homes for sale in the neighborhood and beyond.